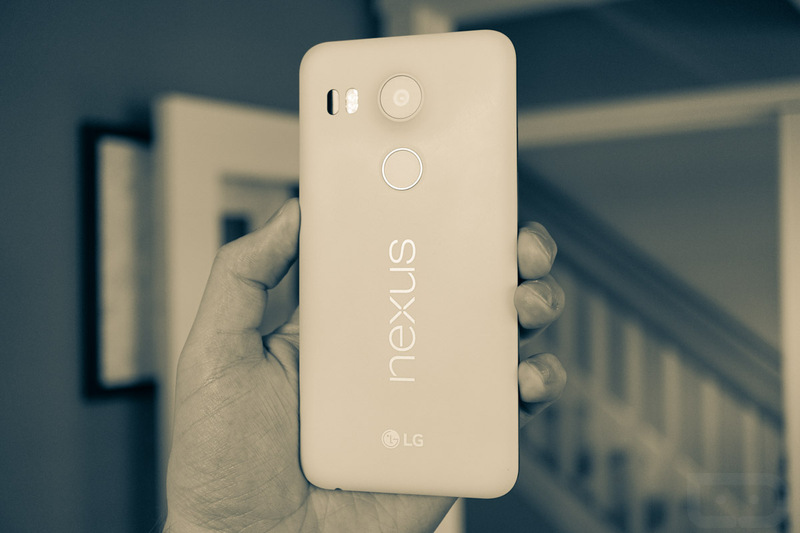 In 2015, Google wanted to bring back an updated take on what is arguably the most popular Nexus phone of all time when they partnered with LG for the Nexus 5X. The phone features upgraded specs over LG’s original Nexus 5, yet it is still available at a relatively similar low price. While none of us know how well the Nexus 5X has done in terms of sales or if Google considers it a success, LG is already telling the world not to expect a version 3 for 2016. During a brief conversation with CNET at MWC, an LG spokesperson said that the Korean electronics giant is taking a break from the Nexus program to “focus on its own brand.” LG is supposedly “totally happy” with its relationship surrounding Google and the Nexus program, building a Nexus phone requires a lot of resources that may be better spent/utilized on their own phones, like the G5. LG wasn’t up for commenting on how well the Nexus 5X has performed, but I’d imagine it’s no where near the success of the Nexus 6P. In our review, we grew frustrated over its performance issues and have heard similar stories from dozens of readers. Most Nexus fans seem to have opted to toss out the extra $100 or so to get into the 6P. Let’s also not forget that the 5X started out at $379 yet has already been reduced numerous times to as low as $299 on the Google Store. Are you sad to see LG step away from Nexus consideration or would you like to see them come back and do a high-end Nexus?